Minister of Energy of Azerbaijan H.E. Natig Aliyev led the largest ever Azerbaijani delegation to the annual Offshore Technology Conference in Houston, Texas on May 1-4, 2017. 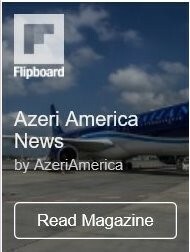 The delegation was accompanied by Ambassador of Azerbaijan to the United States Elin Suleymanov and U.S. 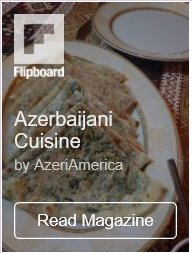 Ambassador to Azerbaijan Robert Cekuta, USACC reported. The OTC expo was attended by nearly 6,000 delegations and over 100,000 visitors from more than 100 countries. Minister held meetings with U.S. government officials, including Mayor of Houston Sylvester Turner, Acting Under Secretary for International Trade Kenneth E. Hyatt as well as officials of the Export-Import Bank. USACC also hosted the Minister at U.S.-Azerbaijan Energy Forum, which featured international oil and gas industry experts, Azerbaijani delegation and corporate representatives. The forum was dedicated to the 25th anniversary of close cooperation between U.S. and Azerbaijan in the energy industry. Ample prospects for collaboration between the two countries were the focus of the event. In his speech, Energy Minister highlighted the vital role that U.S. private businesses have played in advancing the oil and gas industry of Azerbaijan over the past 25 years. He called on to American companies to be more active in the country, both in energy and non-energy industries and pointed out the importance of more U.S. exports of equipment, technology and know-how into the country. The forum was hosted by BP and concluded with a networking event. 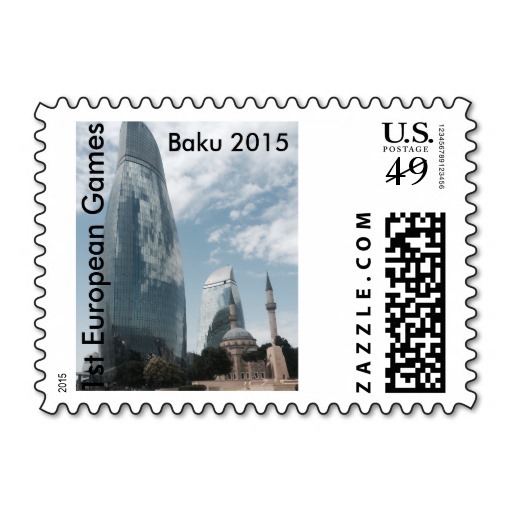 To learn more about the export opportunities to Azerbaijan, contact USACC at chamber@usacc.org or 202 333 8702.